Introduction of Satisfactory International’s Business Development service. 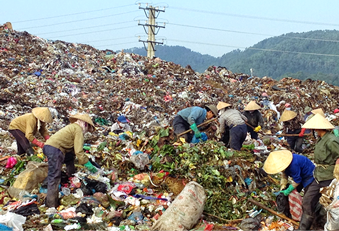 In 2013 Satisfactory has started a project in an emerging country, starting with Vietnam. We are expanding our business for the improvement of global environment. 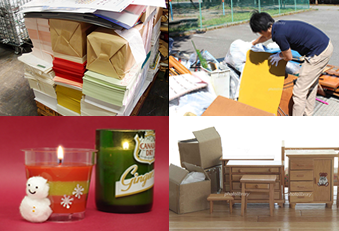 From household garbage recycling to environmental teaching project in English, we offer a wide range of services. © 2006-2019 K.K.Satisfactory All rights reserved.